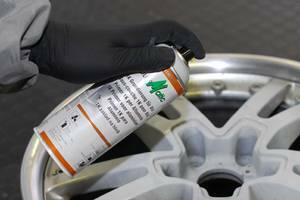 Specific additives enable ColorMatic 1K primer for alu to provide excellent adhesion and corrosion protection, especially on bare aluminium surfaces. It is specially formulated for refinishing OEM-plated aluminium car bodies and is fast drying. 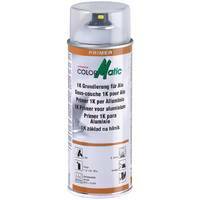 Befor working with ColorMatic 1K primer for alu, treat surface with ColorMatic Silicone remover no. 174469. 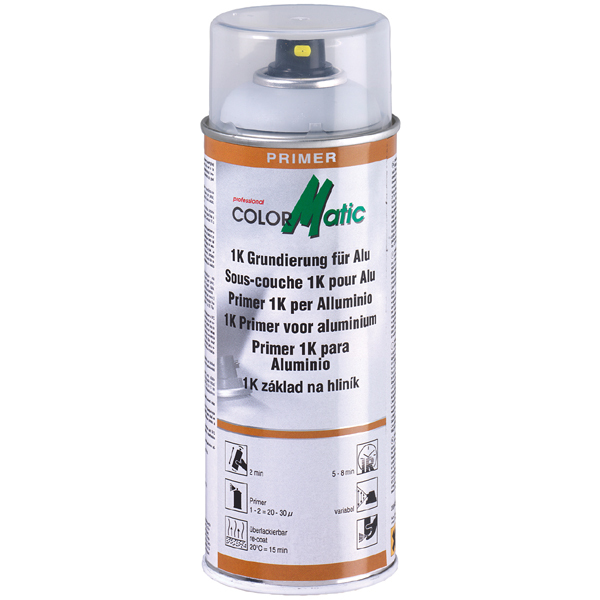 For best results, we recommend using the ColorMatic 2K hi-speed primer once the 1K primer for alu has dried. 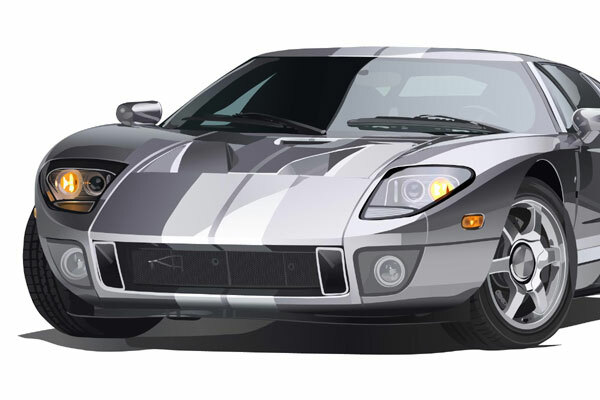 You can then paint with ColorMatic Rim Spray or with mixed paints from our water-based or solvent-based mixing systems.